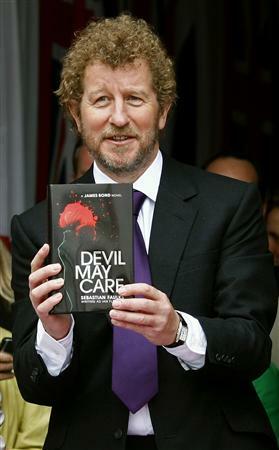 Sebastian Faulks’ recently released James Bond novel Devil May Care has taken the top selling spot at Amazon.co.uk. Amazon remarked that the novel is the biggest fiction pre-order in the UK for 2008 and said before it’s release “It’s doing extremely well, even with books that are currently available, it’s topping our charts.” Waterstone’s in Piccadilly had similar demand for the book with fans lining up overnight to get their hands on Bond’s latest adventure. In the United States, the climb to #1 has taken a bit longer. On Amazon it got as high as #6 on the list, while at Barnes & Noble it got to #5.